Good morning. 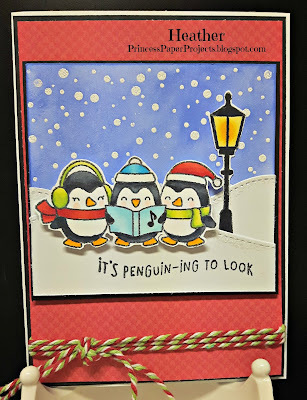 It is my turn to hostess at Little Red Wagon and my challenge for you is PENGUINS AND POLAR BEARS ~ I want to see your projects with one or both of these winter cuties. Here's what I did. 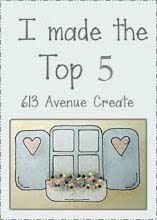 This card uses a number of Lawn Fawn products ~ Here We Go A~Waddling stamp set, Snow Cool stamp set, Stitched Hillside Border dies and Knit Picky 6 x 6 paper pad. 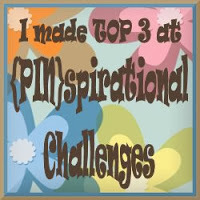 It was fun to make !! Now it's your turn. 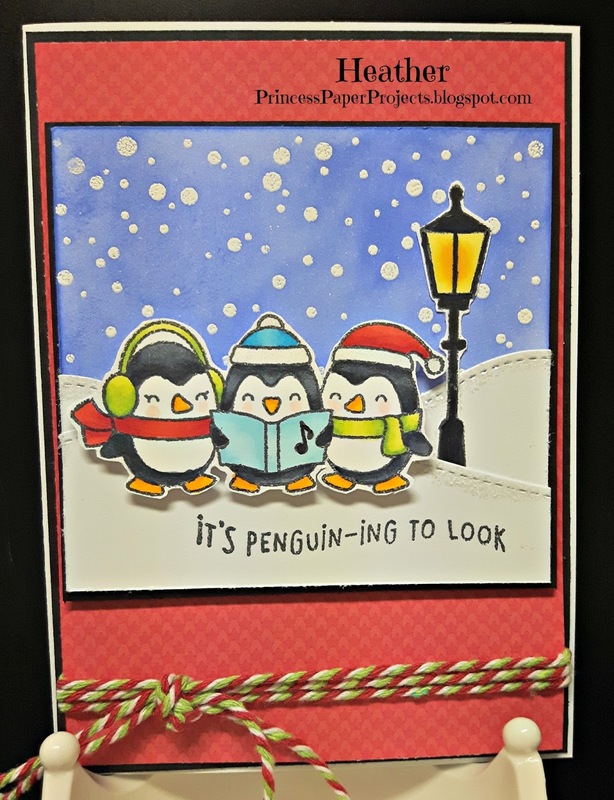 Head on over to Little Red Wagon, check out the amazing inspiration from the other girlfriends and then use In Links to link up a penguin/polar bear project of your own. Remember, it doesn't always have to be a card. Anything to do with paper crafting will qualify. Hahaha, what a fun sentiment - I love it! 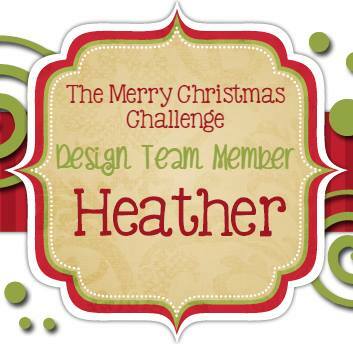 Wonderful card, Heather! 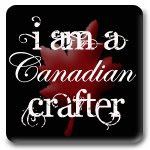 I just LOVE that fun sentiment! My youngest loves penguins so I called him over to have a look too. We both got a good chuckle from your fabulous card!